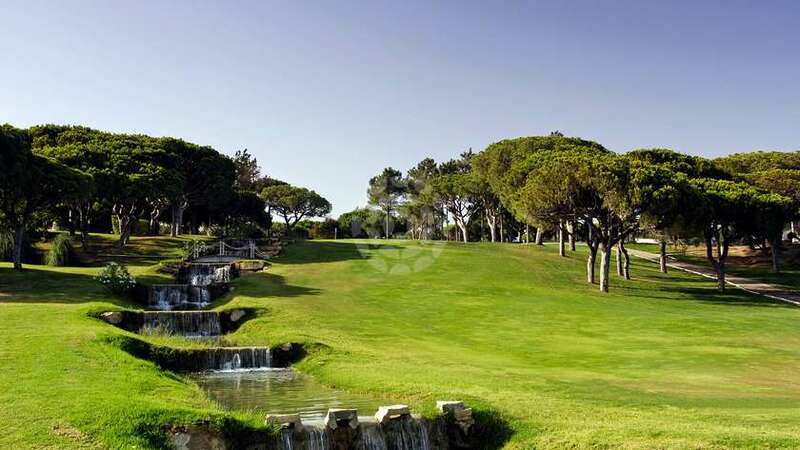 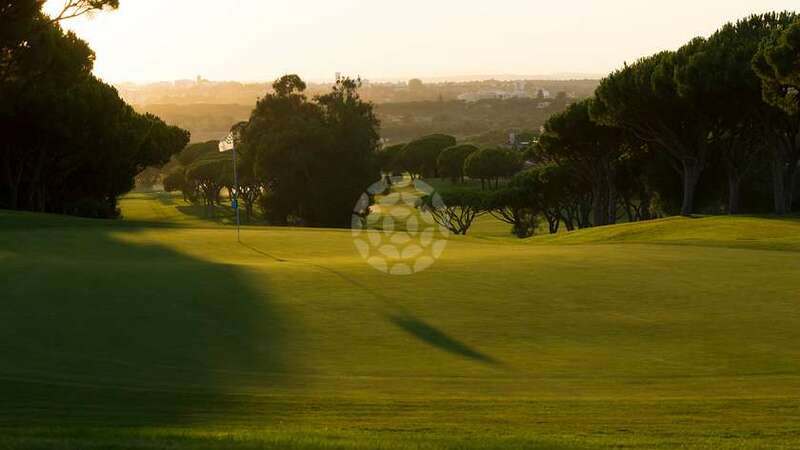 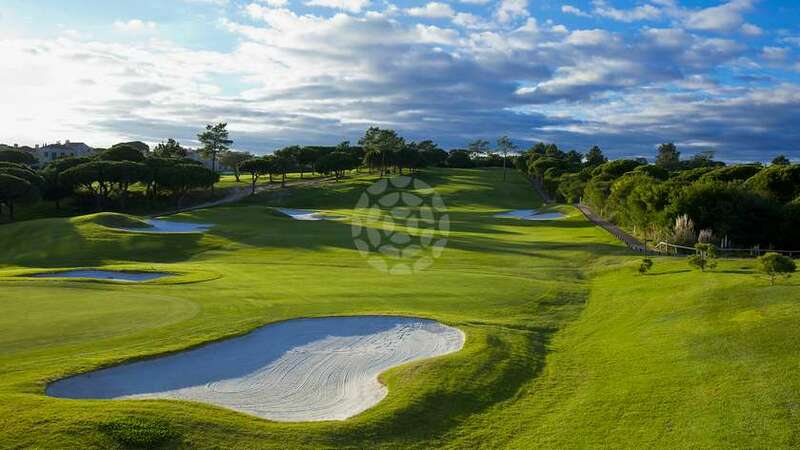 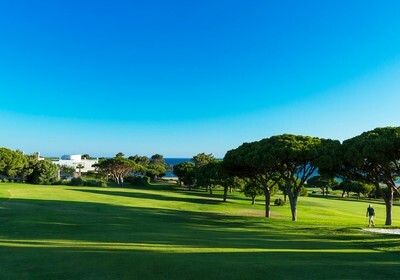 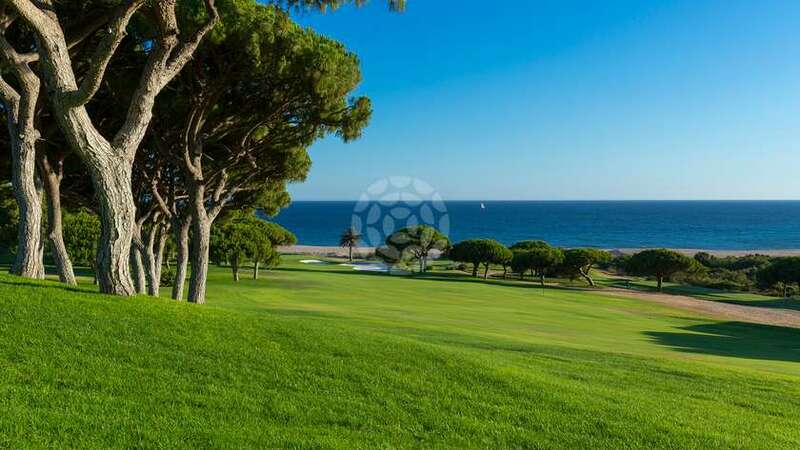 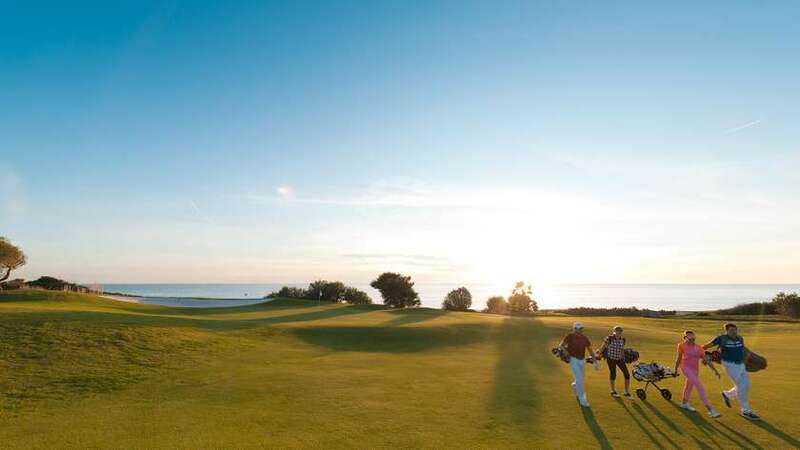 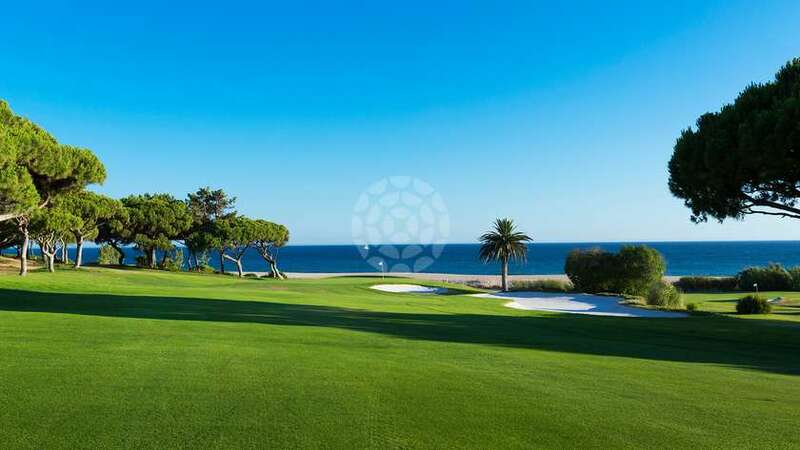 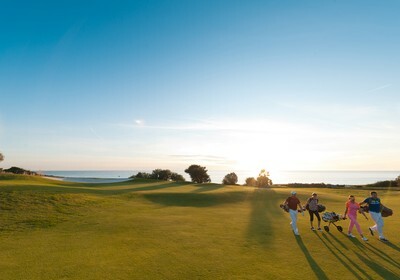 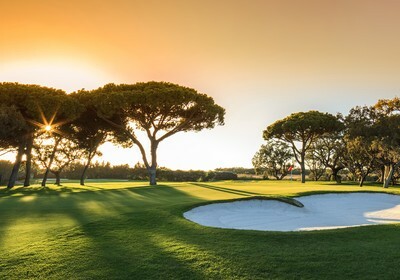 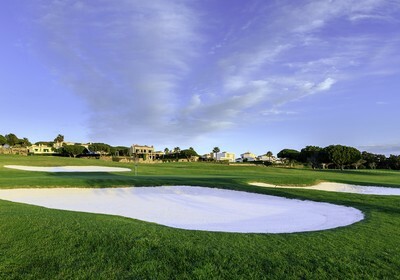 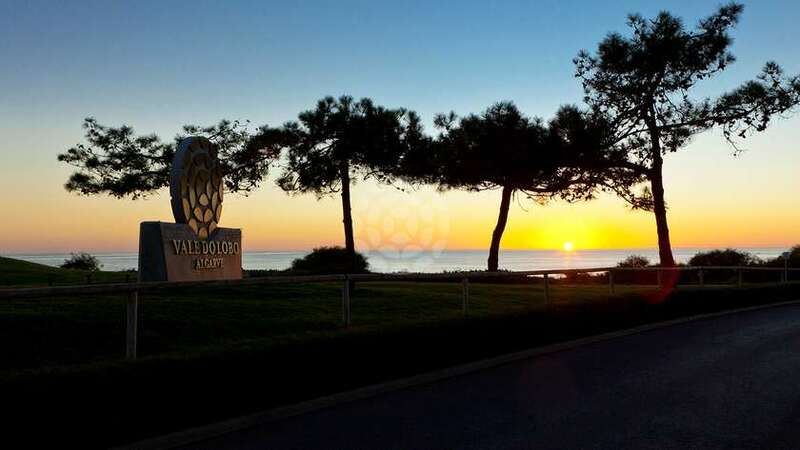 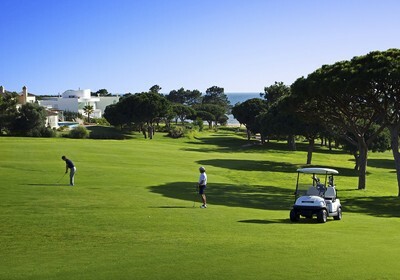 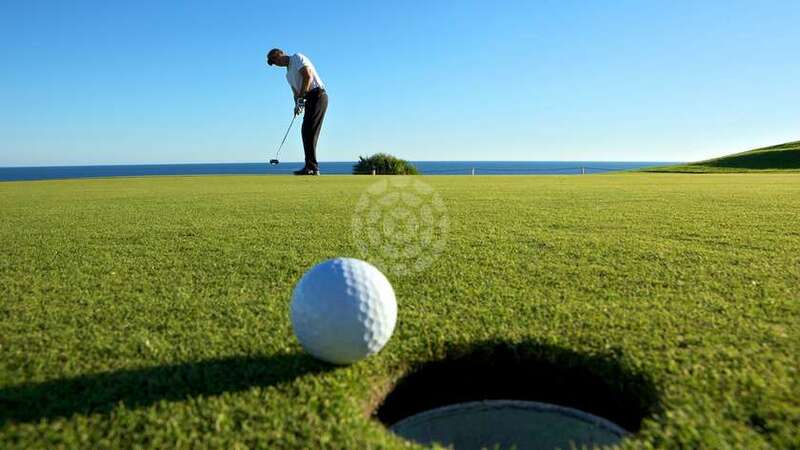 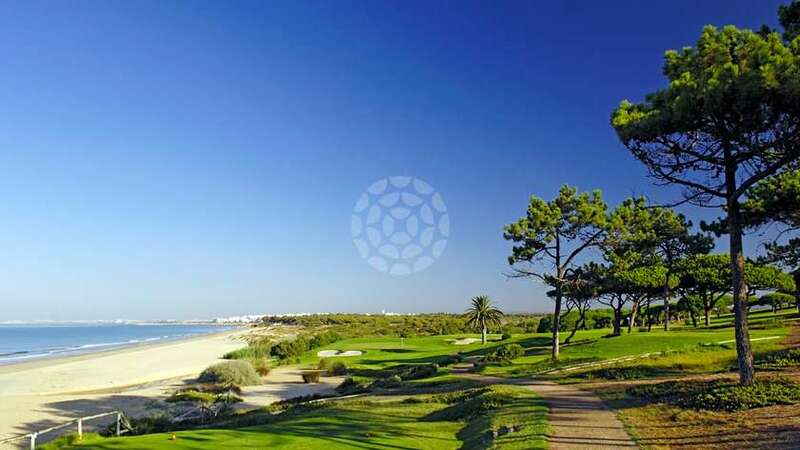 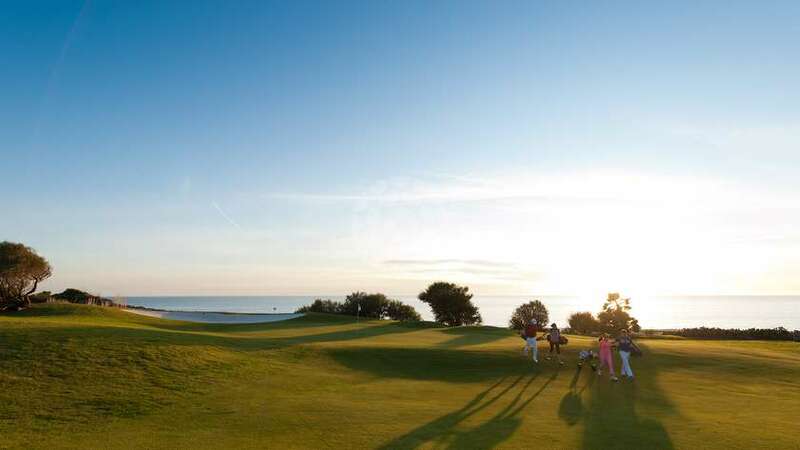 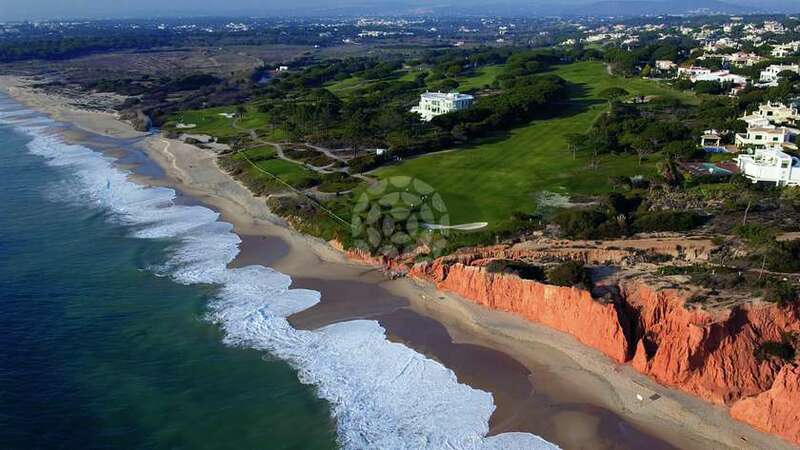 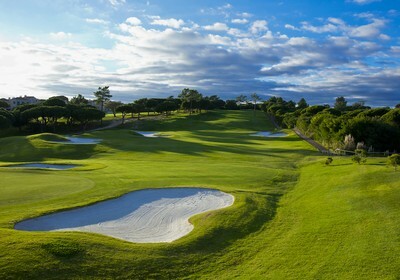 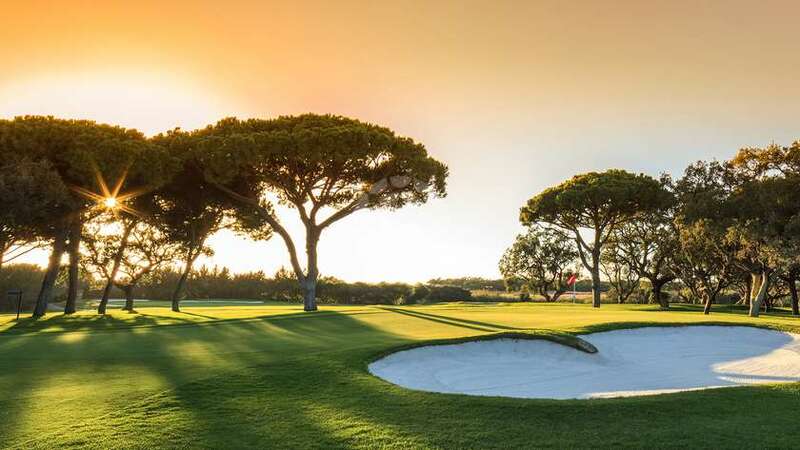 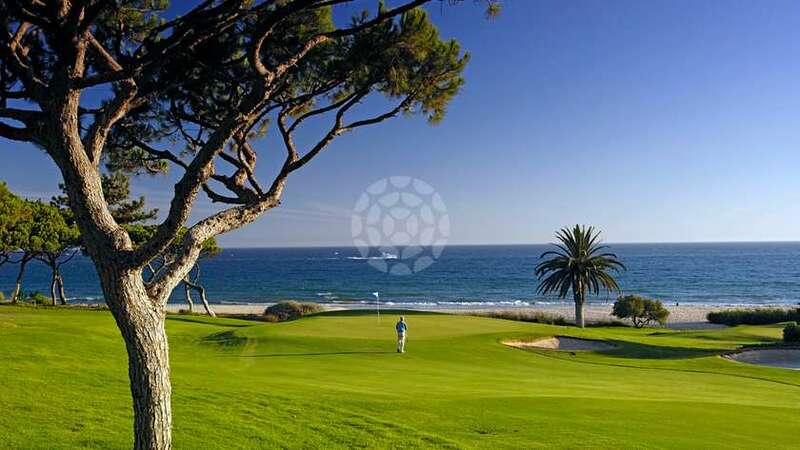 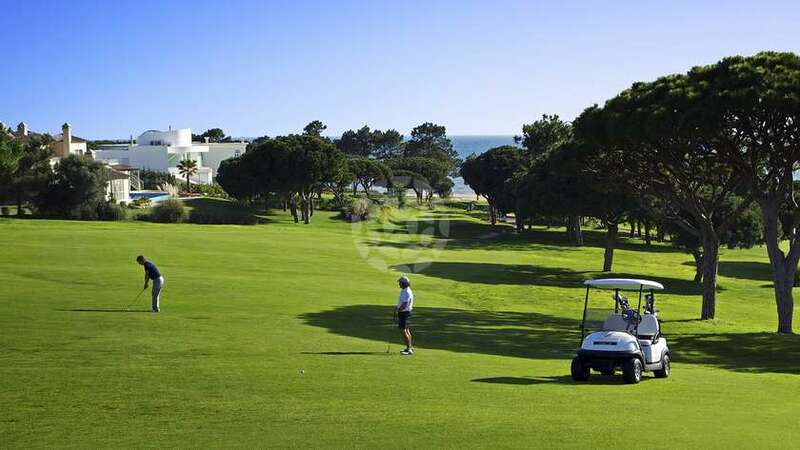 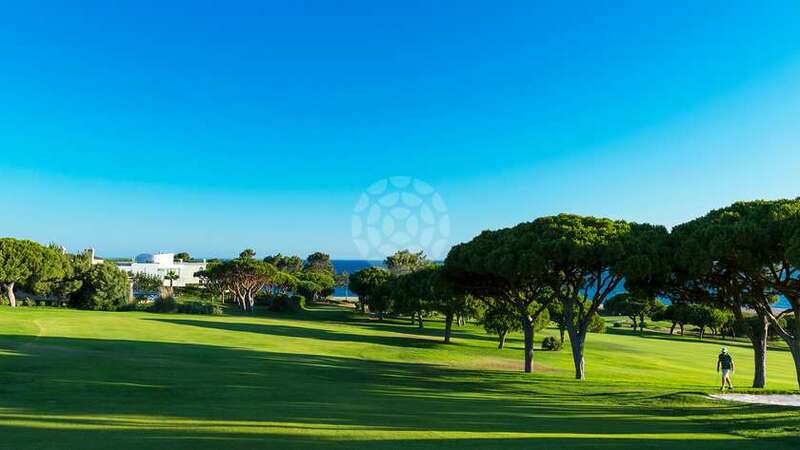 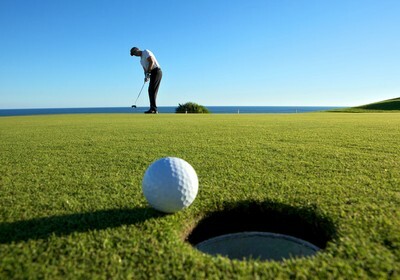 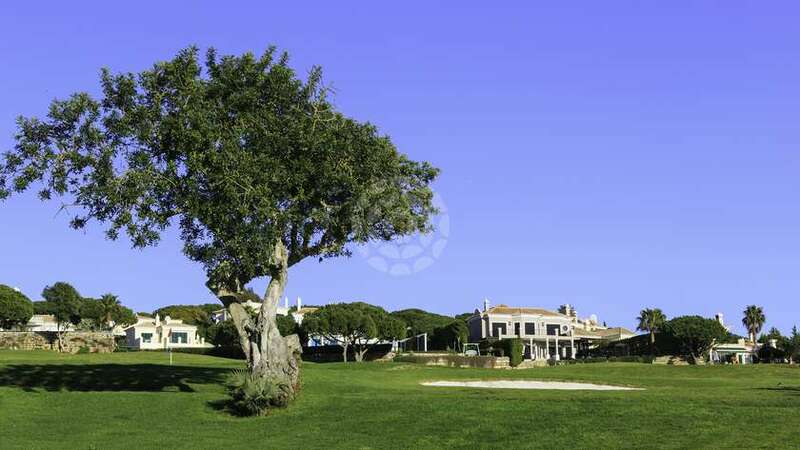 Share in our passion for golf in Vale do Lobo with our two 18-hole championship golf courses, the renowned golf club, exceptional facilities and exciting year round tournaments and competitions. 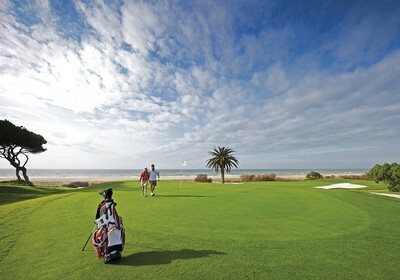 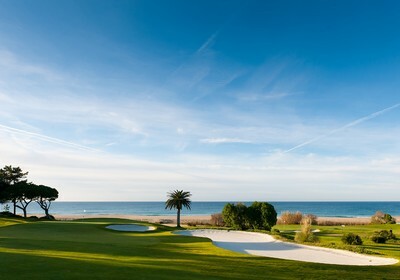 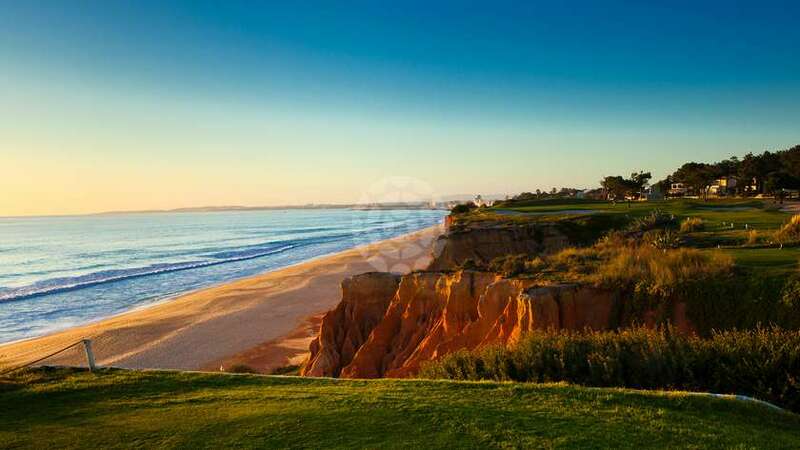 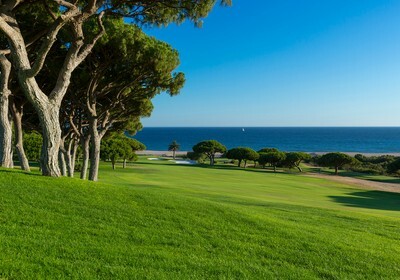 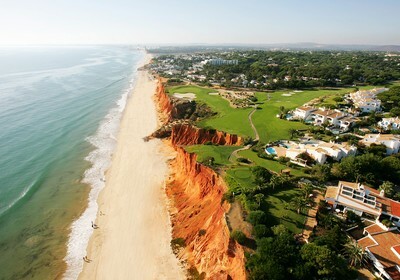 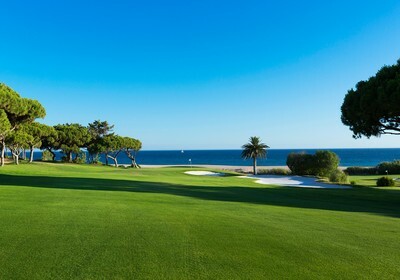 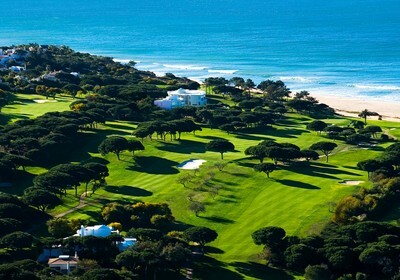 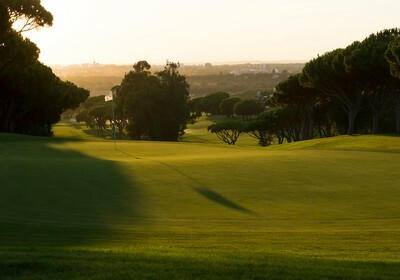 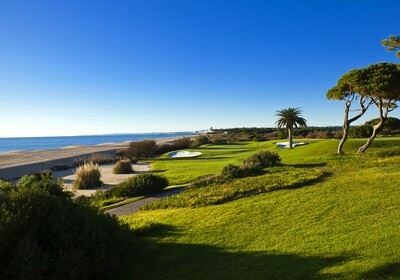 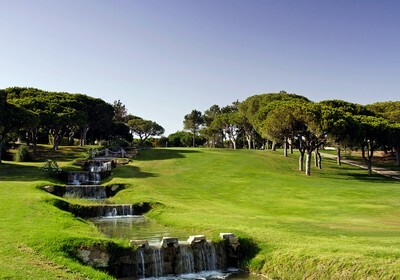 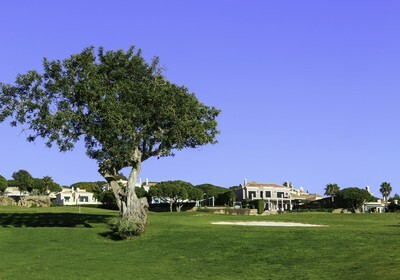 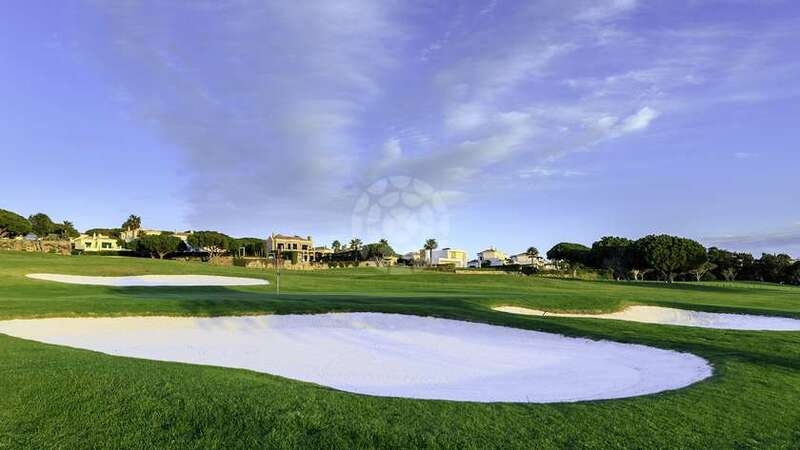 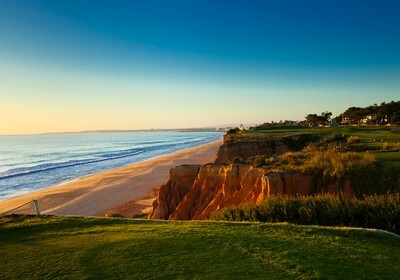 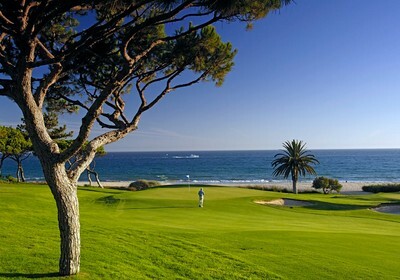 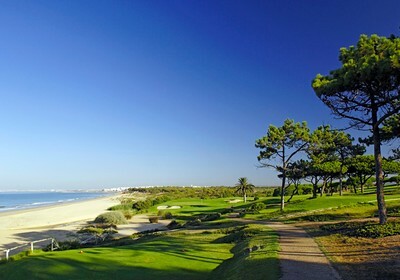 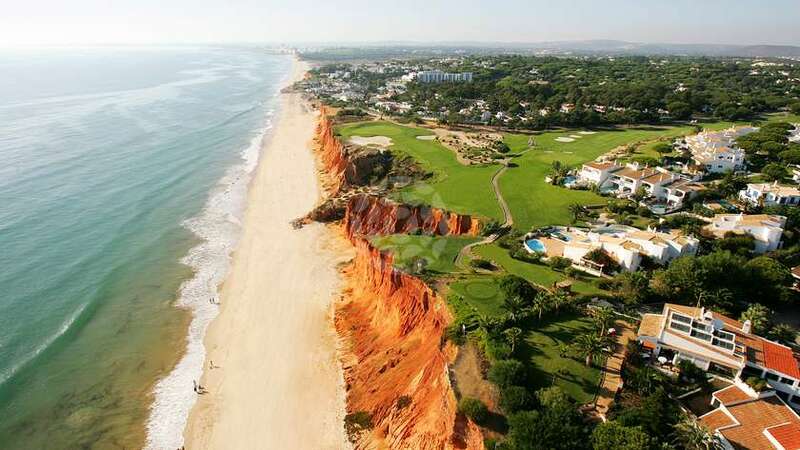 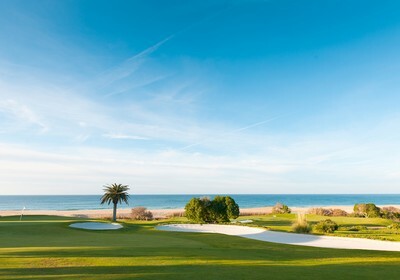 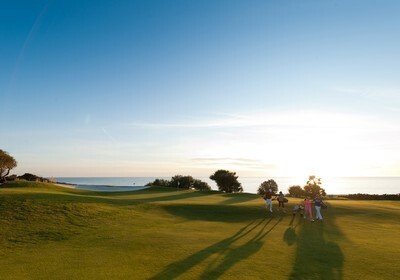 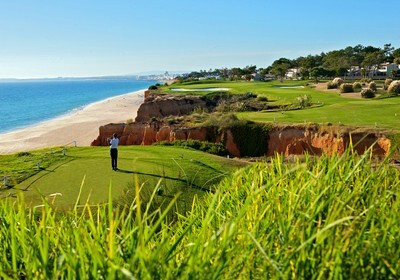 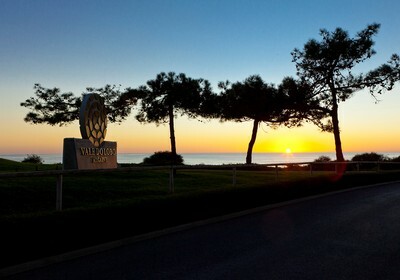 You don’t have to be a scratch player to appreciate Vale do Lobo’s golfing challenges, however. 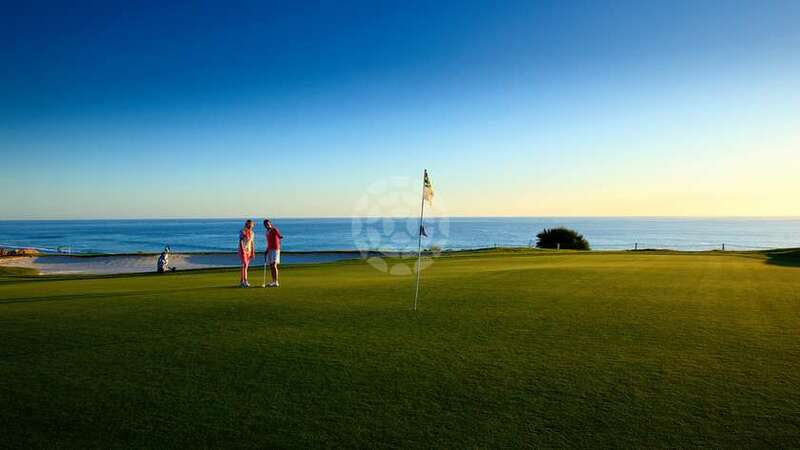 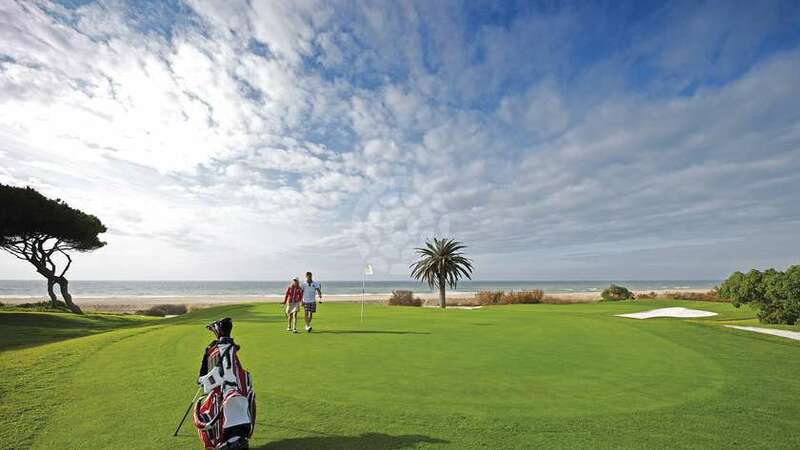 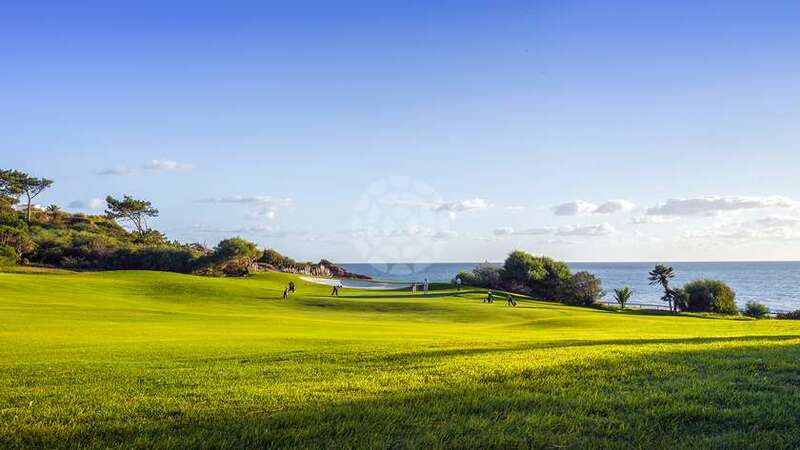 No matter what your standard, the Royal and Ocean Golf Courses are enjoyed by holiday makers and also famous faces throughout the season. 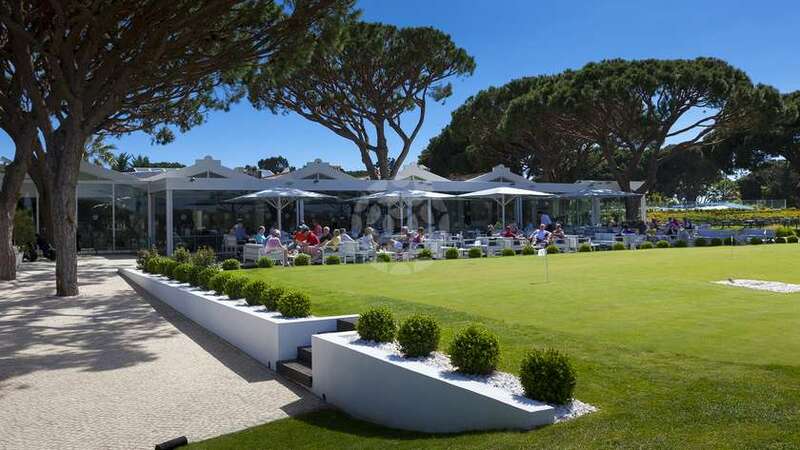 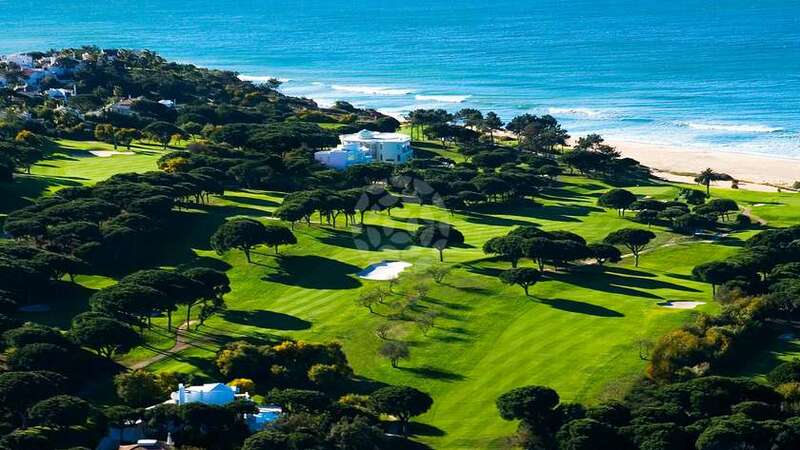 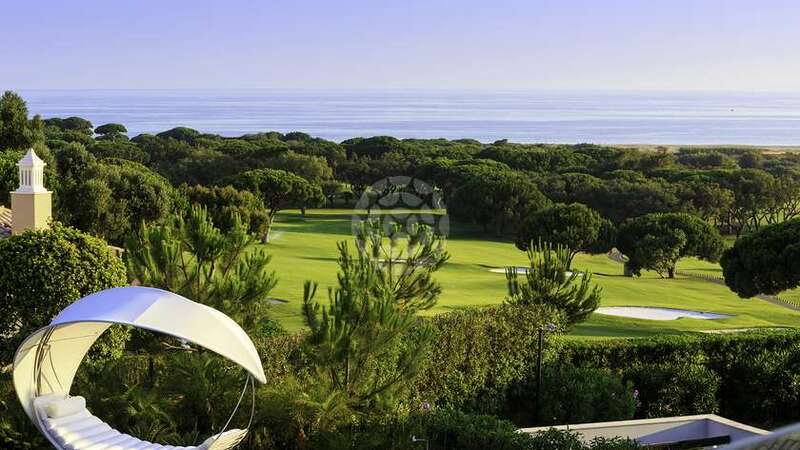 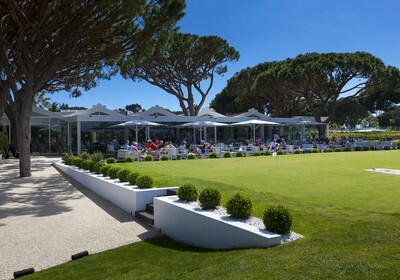 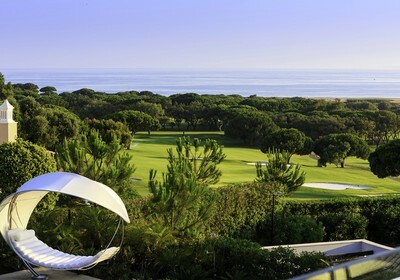 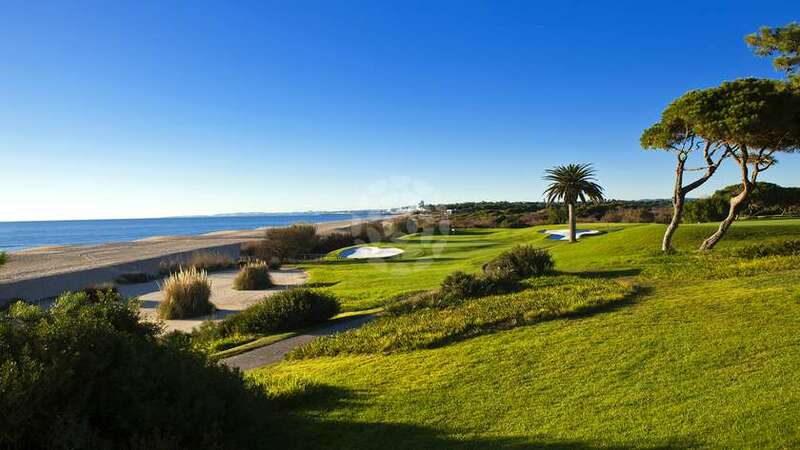 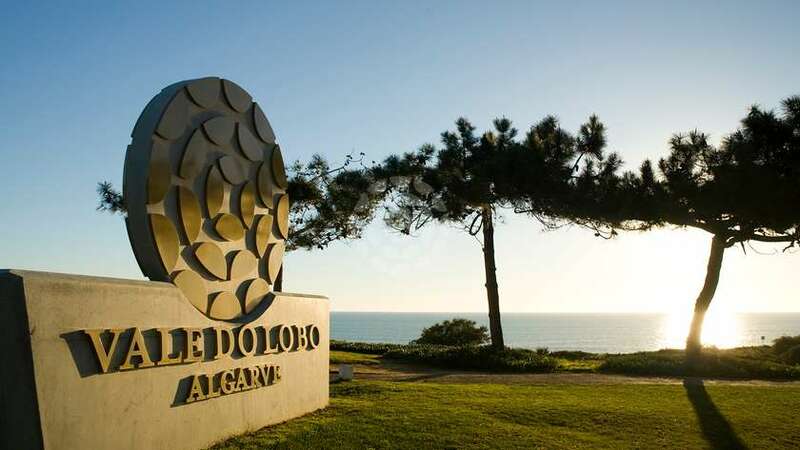 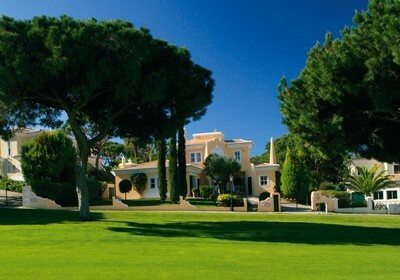 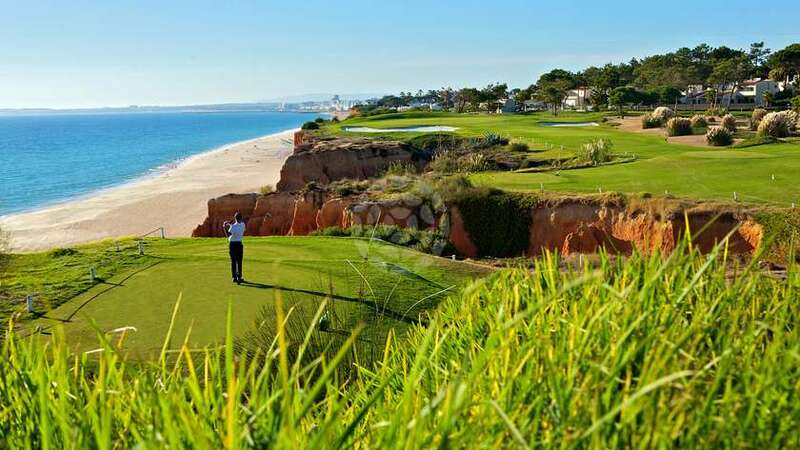 Vale do Lobo Algarve offers the ultimate luxury holiday experience and an unrivalled golfing lifestyle for the discerning client! 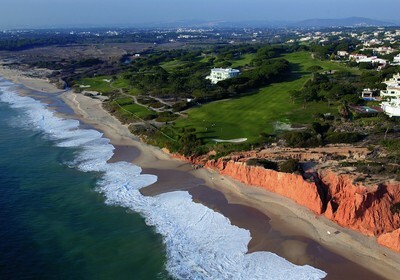 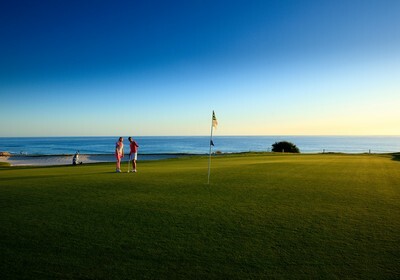 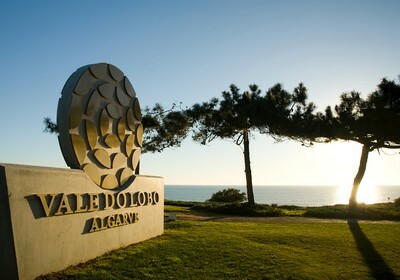 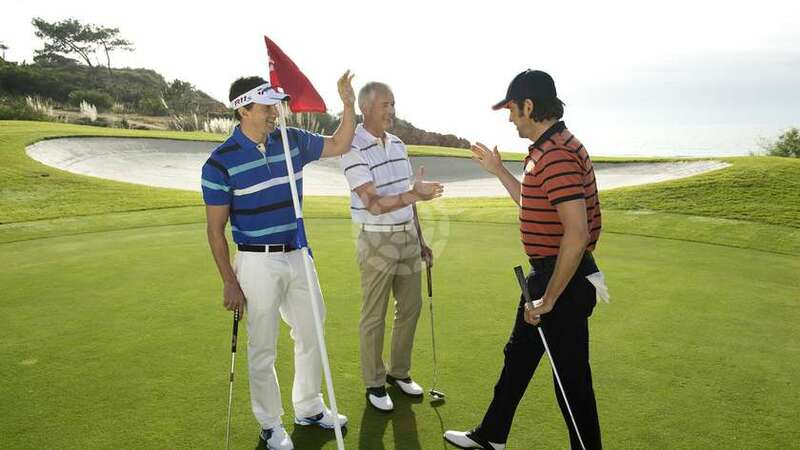 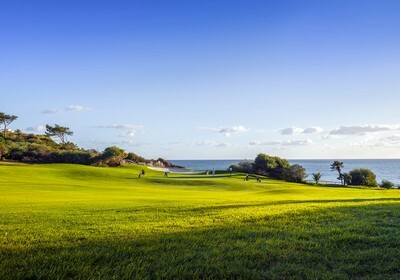 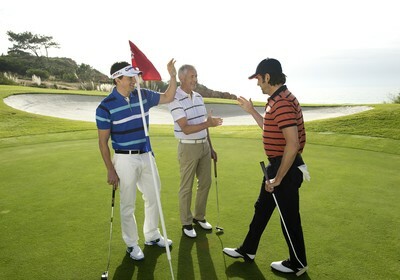 "Golf is such a sociable game and I meet many new people all the time and I always sing Vale do Lobo’s praises highly."